[NEW] SAFAR V2 has been released. [NEW] This project is open to your contributions. Everyone can contribute in its development. 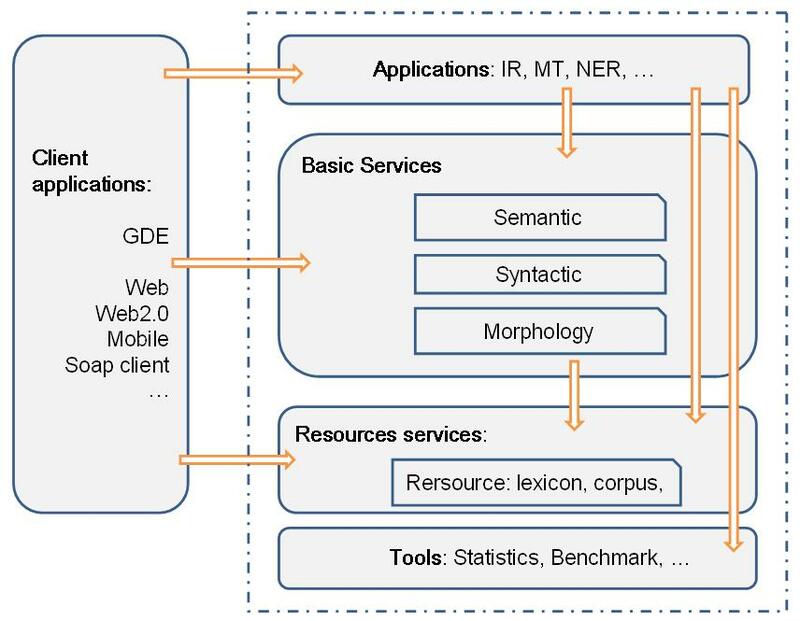 » Resource Services: Provides resources language consultation such as lexicons and corpora. » Applications: Contains high-level applications that use layers listed above. » Client: In case the user needs to directly use services layer.